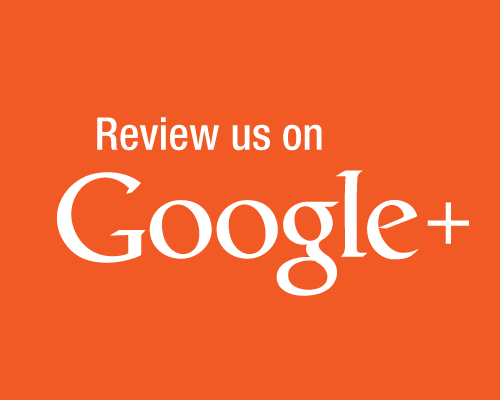 We love getting love from others and want to share our love too! 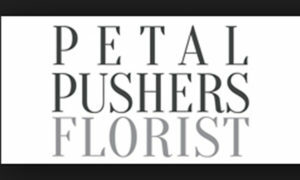 it’s Petal Pusher’s artistry and quality at work. 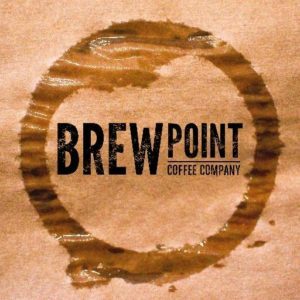 We proudly serve Brewpoint coffee. That’s why you enjoy it so much!